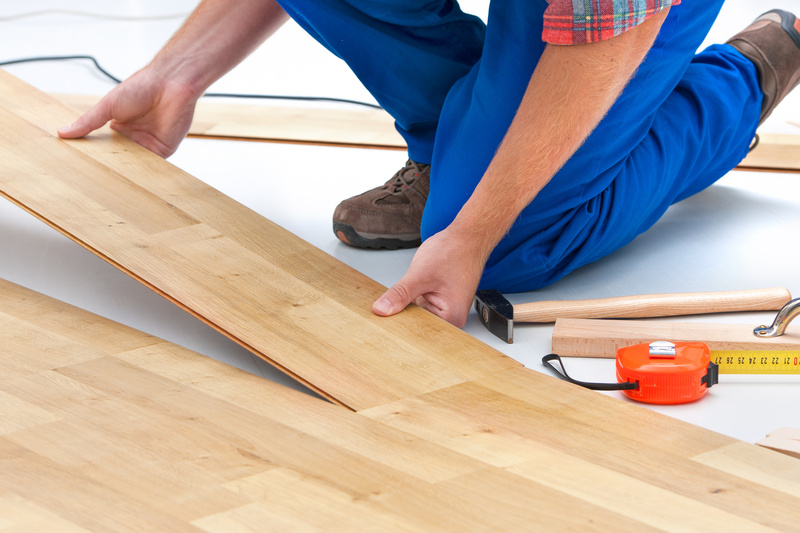 Deciding who installs your flooring is a major decision. Mallary Carpet & Flooring has been installing beautiful flooring in homes for over 27 years. 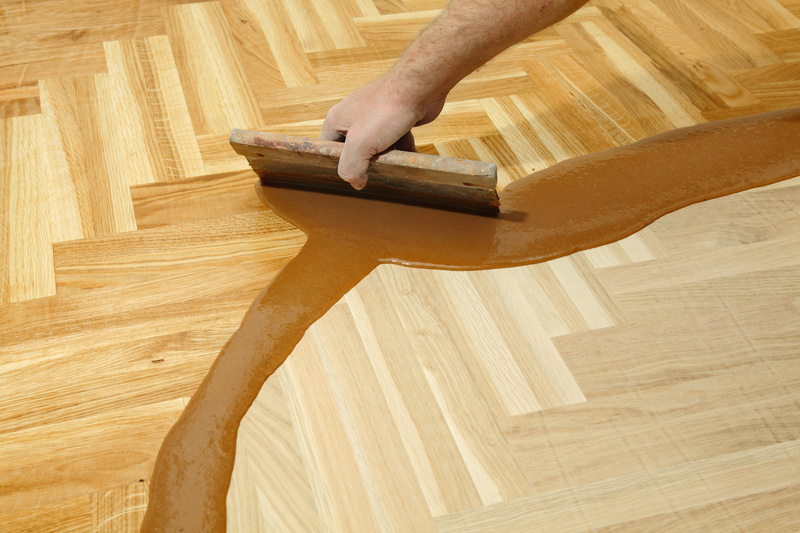 Mallary Carpet & Flooring is proud to offer hardwood refinishing services to the Glen Burnie, Severna Park, Annapolis, Severn, Maryland area. 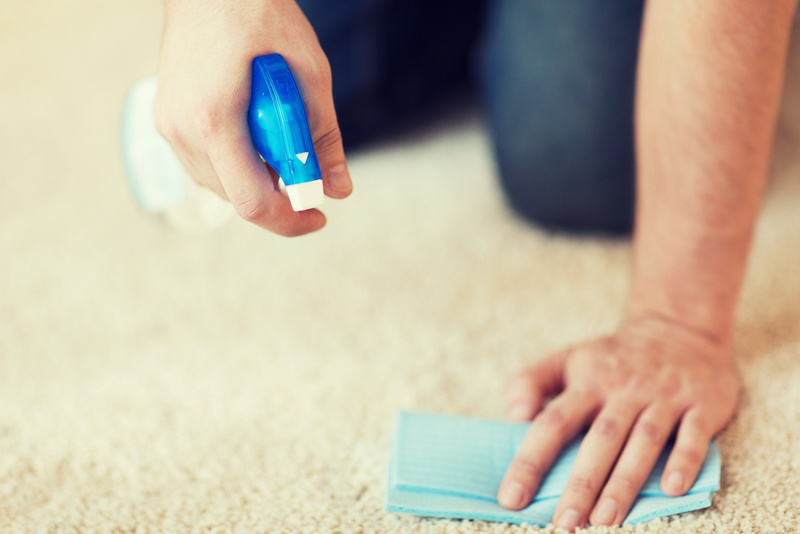 As the leading experts in carpet care in Glen Burnie, Severna Park, Annapolis & Severn, Maryland; we provide the most effective, cleaning services at the best rates.